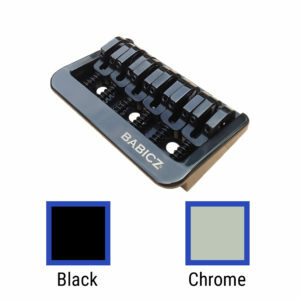 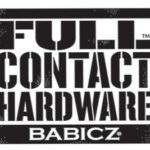 The Babicz Full Contact Hardware® replacement system for five-string bass guitars offers unmatched stability, increased sustain, dramatically improved fullness and tone along with complete adjustability. 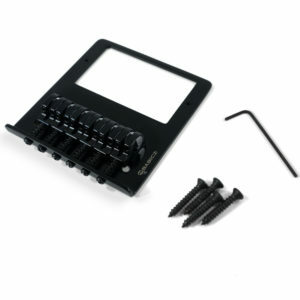 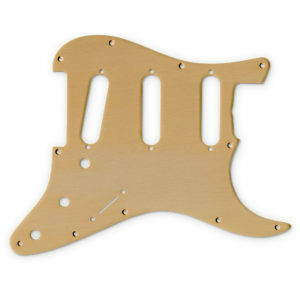 Includes instructions, complete Full Contact Hardware® bridge system, action adjustment and intonation lock hex wrenches. 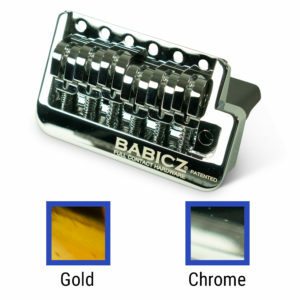 Weight 5.01 oz.